We’ve all probably noticed that when you learn something you think is interesting, you learn it much quicker and better. So when it comes to Spanish learning, I try to keep it interesting! And what’s more interesting than stories? Not vocabulary lists, that’s for sure. So here, I’m going to teach you how to get the most out of learning Spanish with audio books of short stories. First, I want to talk about some other reasons why learning this way works so well. Sure, stories are more interesting—but there’s more to it than just that. With stories, you actually get to learn how real Spanish speakers talk. You can see the vocabulary and grammar in context. And with the audio, you not only learn pronunciation, but you also get used to listening to Spanish at the speed it’s actually spoken. You’ll get a real feel for the language that you could never get from a textbook. Remember, stories and conversations are how we learned our native languages. They work just as well for foreign languages, too! But how do you take advantage of all of an audio book? 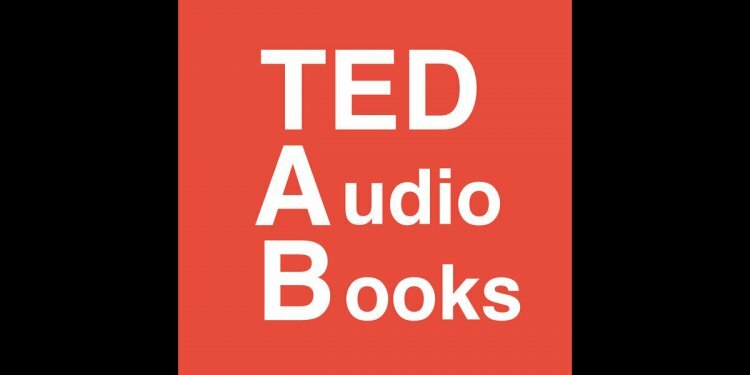 The stories and audio are just tools, and how well you use them is up to you. So, how do you get the most out of this opportunity to learn reading, listening, pronunciation, and vocabulary? I’ll tell you. Because most of my students want to practice their listening, I created a new Spanish audio ebook: Tales of Two Cultures: Spanish Audio Books. And to make it simple to use, I translated it, so the English and the Spanish are side-by-side. There’s even a glossary of words for each story. With these stories, you can learn the everyday expressions that we Latino Americans are using right now.